Continental has been named one of Fortune Magazine's Most Admired Companies for 2018. The Hanover-based company advanced from last year's fifth place in the motor vehicle parts category to fourth overall, making it the highest-placed tyre manufacturer in the highly-respected Fortune Magazine evaluation. Continental was recognised by the magazine for excellence in innovation, social responsibility, product and service quality, people management and global competitiveness. Fortune surveyed 680 companies from 29 countries for the 2018 Most Admired Companies awards, compiling responses from 3 900 executives, analysts, directors and relevant industry experts to generate the results. 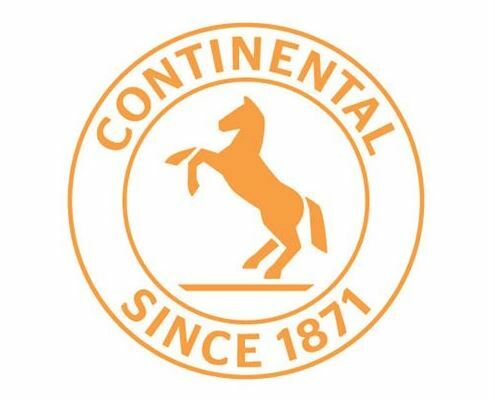 "It is an honour for Continental to once again be named one of Fortune's Most Admired Companies for the second year in a row and, more significantly, moving up a place to be the leading tyre manufacturer in the Fortune industry rankings," says Shaun Uys, managing director of Continental Tyre South Africa. Continental Tyre South Africa was recently certified as a Top Employer for 2018 by the Netherlands-based Top Employers Institute - an award that highlights the company's commendable efforts in creating an optimal working environment for its employees. The annual review recognises companies on every continent that provide excellent employee conditions, nurture and develop talent throughout all levels of the organisation, and strive to continuously optimise employment practices. "The combination of the Fortune Most Admired Companies ranking, and the Top Employer certification clearly positions Continental as an industry leader, not only in product technology and innovation, but also in creating a positive environment in which our employees are encouraged and motivated to develop and prosper," Uys says.